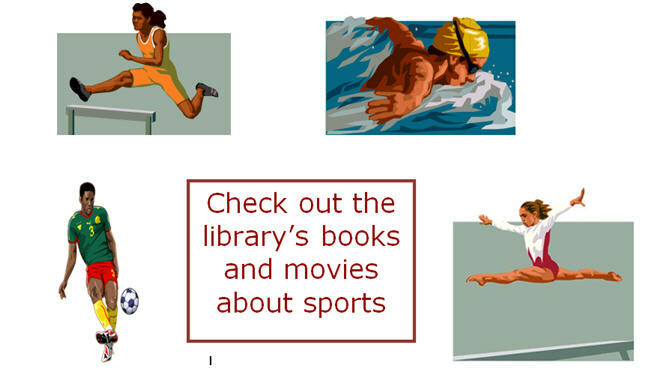 The library has sports-related books and DVDs to get you excited about the London Olympics 2012, which begin on July 27th. Have fun watching awesome athletes from around the world compete! Do you remember reading the book Where the Wild Things Are? 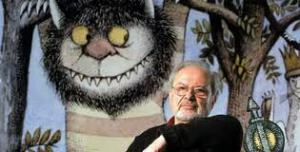 Maurice Sendak, author and illustrator, died on May 8, 2012, in Danbury, CT, at the age of 83. Maurice Sendak received the Caldecott Medal in 1964 as the artist of the most distinguished American picture book for children. Read more about the man and his work in the following New York Times article. In September 2011, Bumble-Ardy, written and illustrated by Maurice Sendak, was published. A posthumous book, My Brother’s Book, is scheduled to be published in February 2013. The Durham Tech main campus library has books written/illustrated by Maurice Sendak.